Protect your LCD TV from Over voltage. After a power failure or during lightening, very high voltage surge develops in the Mains line which is the major cause that damage TV. 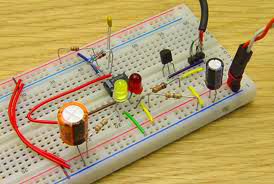 Plasma and LCD TV are costly devices and uses SMPS type power supply. Use of Stabilizer is recommended for LCD TV. 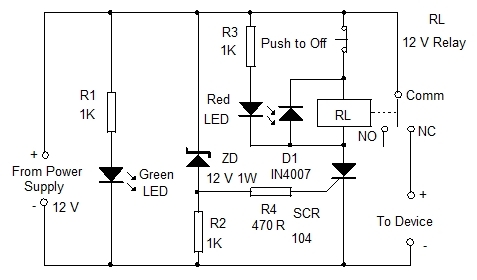 This low cost circuit can do the job of protection very well. When the mains voltage increases above 250 volts, it will drop most of the voltage around 100 volts passing through the load and the condition remains as such till normal voltage level attains.